We’ve got a fun weekend of competition ahead! Friday, Saturday, and Sunday will each start at 8am. 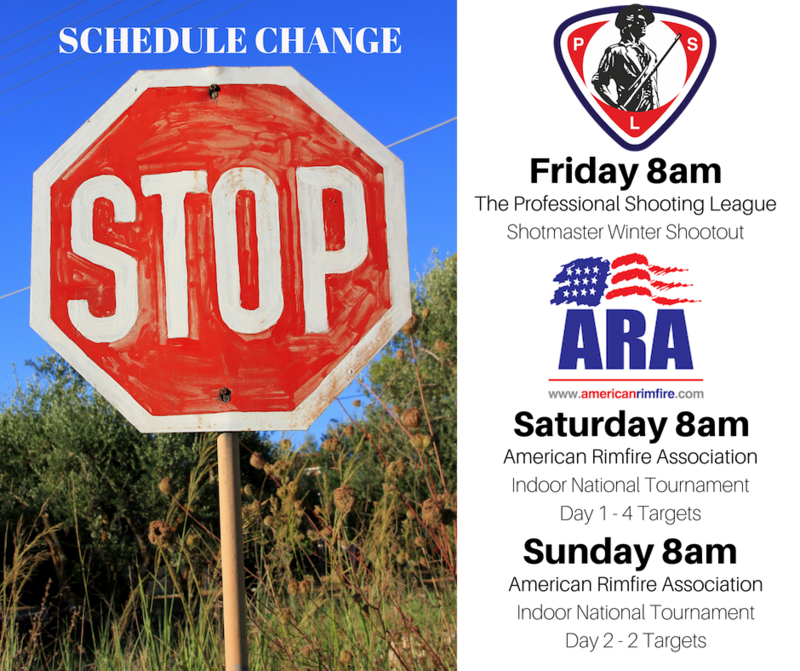 Click Here to see the schedule and directions.